In that early honeymoon phase, it may seem like you and your man or woman will last forever. Everything is fresh and super sweet, conversations last hours and you can’t possibly imagine a world without them in it. Once the babies are born and date nights become fewer and farther between, ‘forever and ever’ may not seem like the fairytale ending you were picturing for yourself. Here are some signs that your marriage will last the distance, once the sparkle wears off and romance has well and truly gone out the window. 1. When Something Funny Happens, You Text Them First: Charles and Elizabeth Schmitz, psychotherapists and authors told redbook: "Good couples tend to view their partner as their best friend. Having inside jokes and stories is part of what builds that bond." 3. Go On Dates: Don’t mind if we do! According to familyshare, couples should go on a date once a week (the more, the better!) to “weld together communication, love and understanding”. 5. You’ve Never Bored: In the beginning of a relationship, you’re likely to be trying new things together, visiting new places and keeping things exciting. Psychiatrist Scott Haltzman told Country Living that couples down the track tend to get complacent, so try to keep things interesting to avoid apathy. It’s a good sign if a lazy Saturday afternoon of gardening or book reading in each other’s company makes you happy. 6. You Infuriate Eachother At Times, But Wouldn’t Have It Any Other Way: Relationship expert Gilda Carle told rebook “Anger is a perfectly healthy emotion. It’s fine to get into it, as long as you both know how to apologise and move on, fast.” According to them, couples who experience steady conflict over the years, as opposed to never fighting at first then moving on to be at each other’s throats later in life, are stronger. 7. 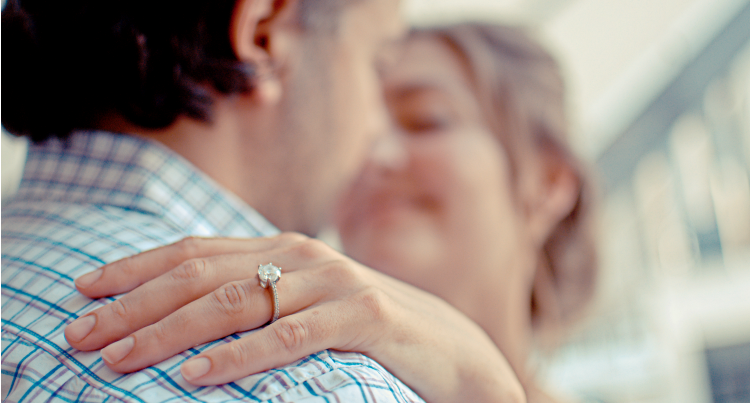 You’ve Been Through Some Tough Stuff: Even the happiest marriages aren’t a walk in the park. Having been through life’s curveballs together is a good indication that you can survive anything. 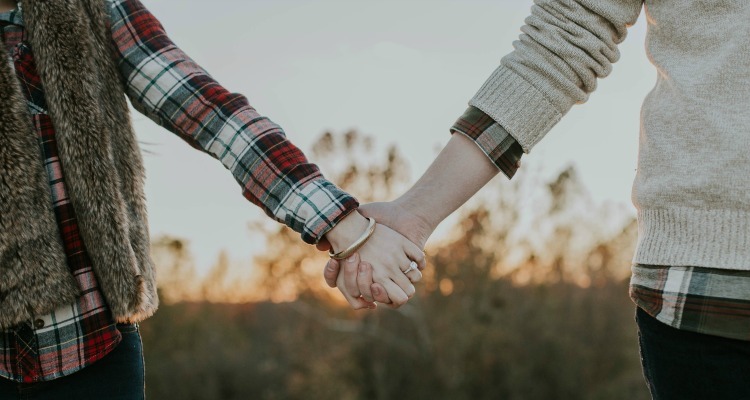 According to Country Living, a 2011 study showed that people who went into marriages believing that they will last forever, no matter what, are more likely to have lasting marriages over those didn’t fully buy into the ‘til death do us part’ concept. 8. You Talk: According to familyshare, the greatest indicator of a lasting marriage is talk- and lots of it! Communication really is key, and not just about the small stuff. Have lasting conversations, share your hopes and your dreams, much like you probably did in the beginning phases of a relationship or marriage.